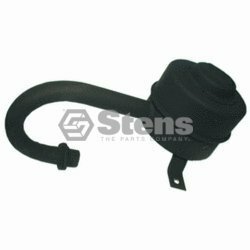 Stens 105-304 Stens Muffler. 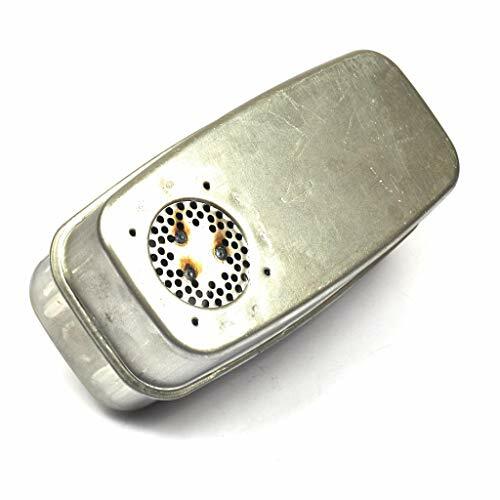 REPLACES OEM: Snapper: 5-1996, 7051996, 7051996YP. FITS MODELS: Snapper Riders with 12 and 12.5 HP Briggs & Stratton engines. SPECS: OD: 5", Length: 12" overall, 1" OD pipe. 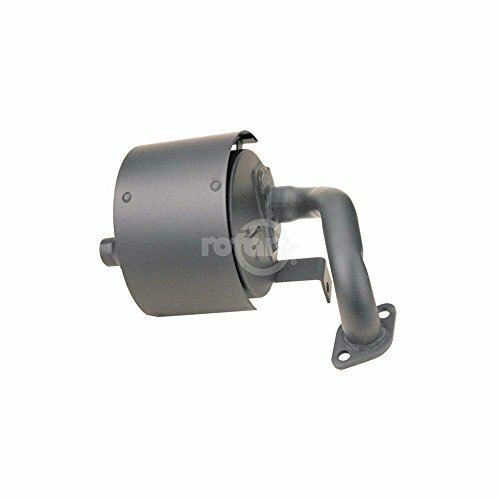 Muffler replaces Snapper 7074453. 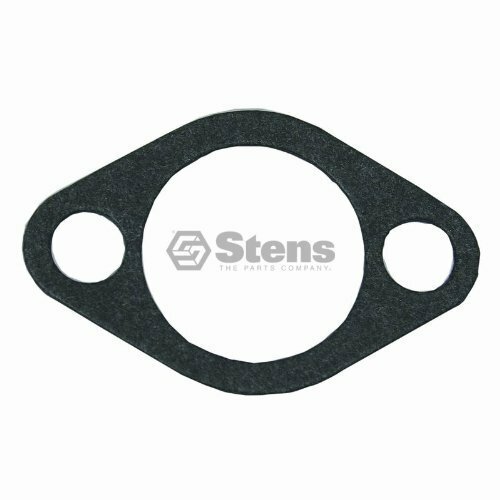 Used on OHV single cylinder Briggs & Stratton engines on rear engine riders. 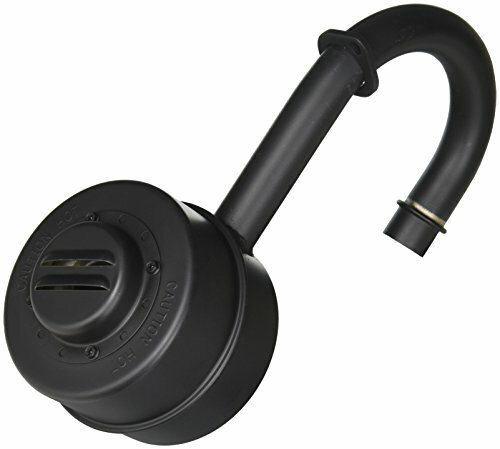 MagnaFlow performance exhaust has universal mufflers available for many applications in various sizes and configurations to fit your needs. 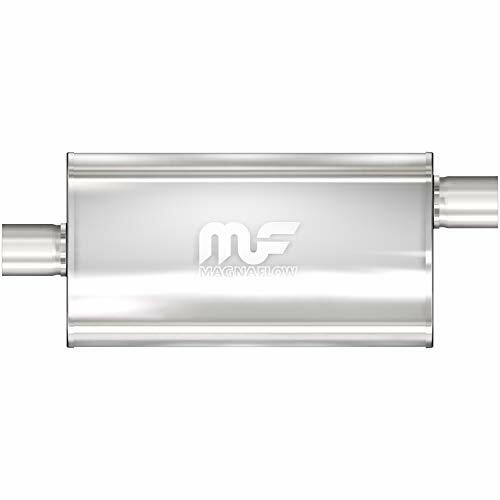 MagnaFlow universal mufflers are a great addition since they not only improve your vehicle performance but also give it that show-stopping look. 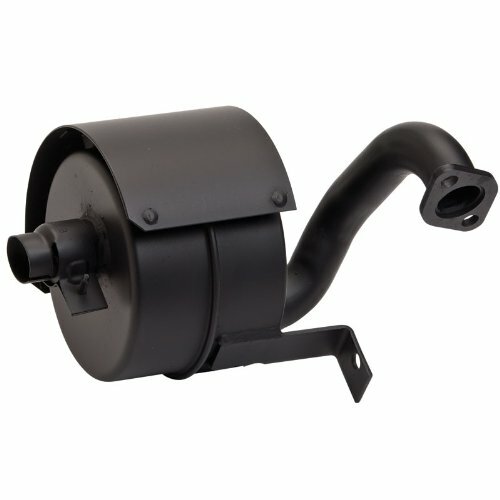 This Super Lo-Tone muffler is for 8 and 11 HP horizontal, 18 HP opposed twin horizontal engines and selected models OHV Twins (horizontal and vertical c/s models/remote mount). It also has a special RAF reduced noise design. Some items we put up for bid or sell in our stores are dropshipped from the factory. In rare cases, the factory may backorder items and cause a delay in shipping. We take every precaution to keep this from happening; however, when it does occur, we will contact the buyer immediately and offer a full refund if the buyer cannot wait. We will work with the bidder any way we can and will work hard to keep everyone posted on the progress of the order. 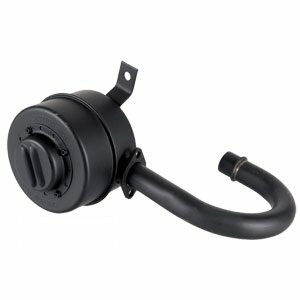 Snapper 7074453 Muffler Replaces: Snapper 7-4453, 74453. Used on OHV single cyl. Briggs & Stratton engines on rear engine riders. 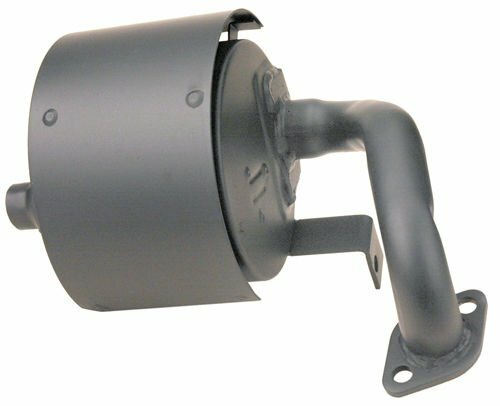 Laser 94072 Muffler Exhaust Pipe Fits Snapper 18197 7018197 8HP 11HP 13/16"
Shopping Results for "Snapper Mufflers"